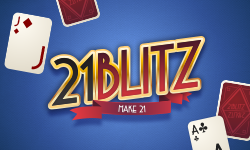 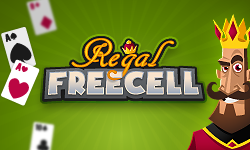 Card games - Play free online games at Gembly - Unlimited fun! 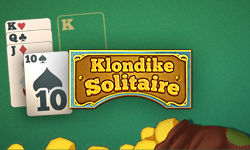 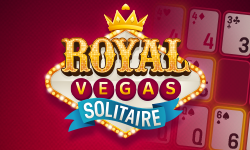 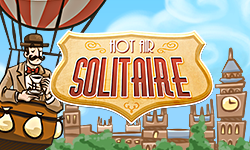 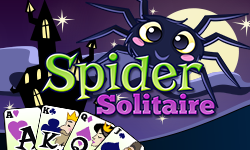 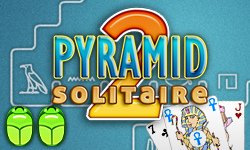 Play your way through the classic and addictive Klondike Solitaire or try out the other variations of the patience / solitaire card games. 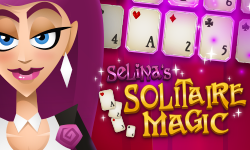 Do you prefer card games like Blackjack? 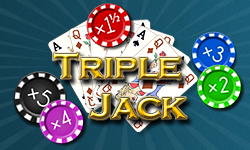 Then you should try out Triple Jack. 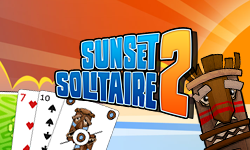 All of these card games and more are free to play.